It’s probably no secret to regular readers of my articles, especially those who follow me on social media, that I am an unabashed science-fiction fan. I certainly make no effort to hide it. There was a time when it was considered to be sort of a stigma to consume anything “space” related, but recent decades have turned the tide and sci-fi has become mainstream. 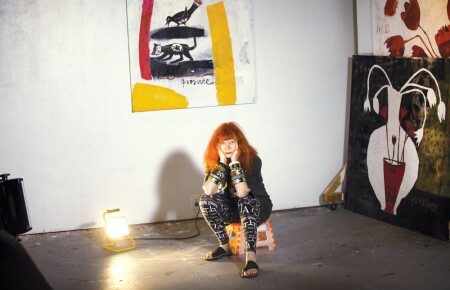 The television landscape is rife with shows that are either firmly a part of the genre or contain high concept premises that nudge them into that family. But that isn’t why you should pay attention to the new Star Trek series; it’s because the series will change television as we currently know it. 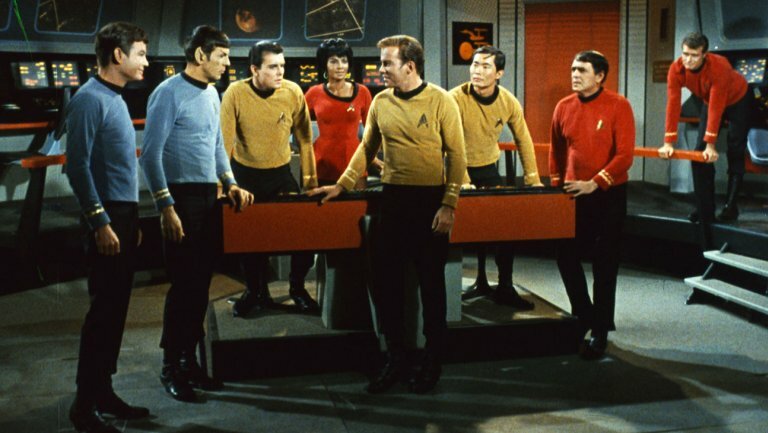 Star Trek premiered in the fall of 1966 with an explosion of primary colors, swaggering heroes, wacky aliens and…very little fanfare. To say it struggled in the ratings was an understatement, but it maintained a loyal audience and performed reasonably well to a demographic important to advertisers. There is a popular story that the outcry from fans, to the tune of a massive letter-writing campaign, convinced NBC to renew the show for a third season. It probably wasn’t in danger of cancellation, but enough people stopped watching in the third year to warrant its cancellation, passionate outcry or not. It’s what happened next that altered the perception of TV sci-fi and changed how shows were broadcast to viewers. 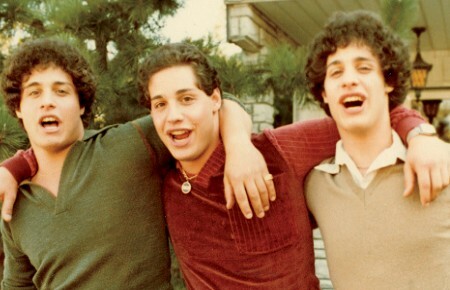 The original series grew its fandom and a sizeable viewership after it was cancelled and being rerun in syndicate, so much so that a modestly successful film franchise was started in 1979 and still continues to this day. More importantly, “Trek” returned as television franchise that spanned four different series over nearly two decades. 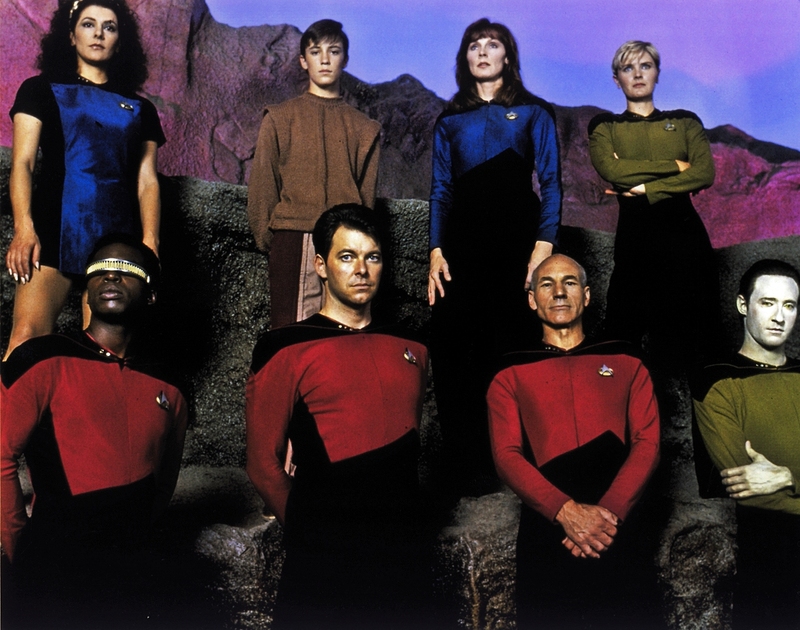 Riding on 17 years of successful rerunning of the original series, Star Trek: The Next Generation changed television by foregoing the Networks and airing in first-run syndication on independent stations. Although the franchise would outlast the syndication scheme, it still proved that a series could be very successful without Network backing. The success of Next Generation in particular paved the way for cable channels to try their own hand at original programming. And now CBS, the rights-holders of the television version of Star Trek, is about to change the game again. 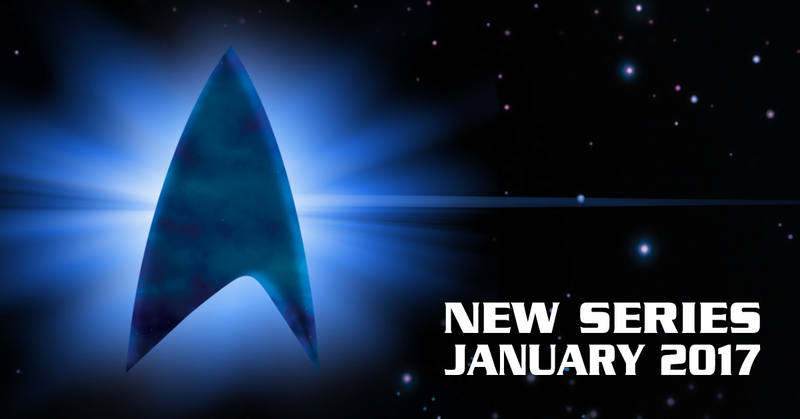 As recently announced, the new Star Trek series will premiere its debut episode on the CBS Network, but the rest of its season will only be available on CBS’ on demand subscription service called CBS All Access. In this day and age of Netflix, Hulu, Amazon Prime and the like, this would seem like inconsequential news. 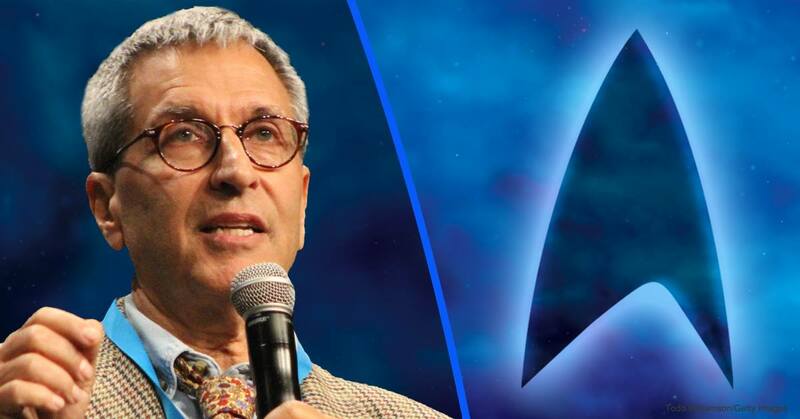 However, considering that Star Trek is self-described by CBS as a “crown jewel” television series and the ever-rabid fan base, this seems like an unprecedented move that is a bold as it is risky. However, with the aforementioned sizeable fan base that Star Trek has, it is exactly the right move for CBS to make to legitimize its subscription service. This will be the first major series by one of the original three Networks to only be available through a streaming service. You can bet that ABC, NBC and, probably Fox, will be watching and scrutinizing to see how successful it is. Frankly, I don’t see how it can be anything but a huge win. 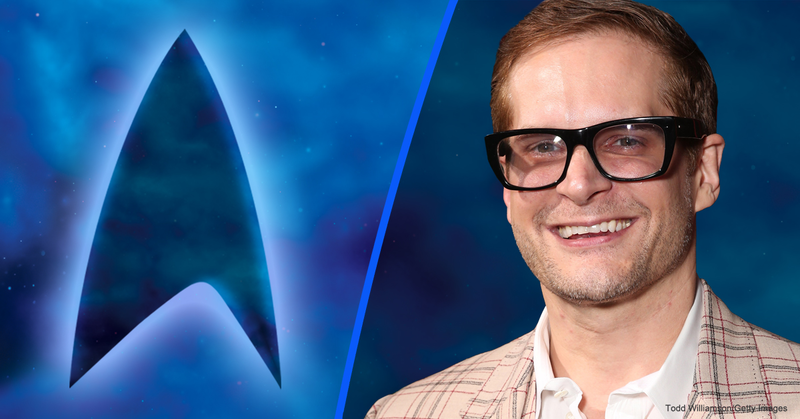 Bryan Fuller, creator of the critically-acclaimed series Pushing Daisies and Hannibal has been announced as show runner, and the writer and director of two of Trek’s most successful films, Nicholas Meyer, has joined the writing staff. Additionally, Rod Roddenberry, son of Star Trek creator Gene Roddenberry, is also an Executive Producer. Those three alone guarantee that this will be a hit. Not long after this new Star Trek series debuts, expect to see some announcements from other major networks concerning similar programming choices. If this show is the success that I suspect it will be, this could be the beginning of the salvation of Network television. Audiences want to consume programming on their own terms, meaning at the time and device of their choosing. If the major television channels have a hope of continuing as an entity into the future, then they have to find a way to deliver their shows in a fashion that satisfies those demands. It’s rather ironic that a show about the future will show them the way.